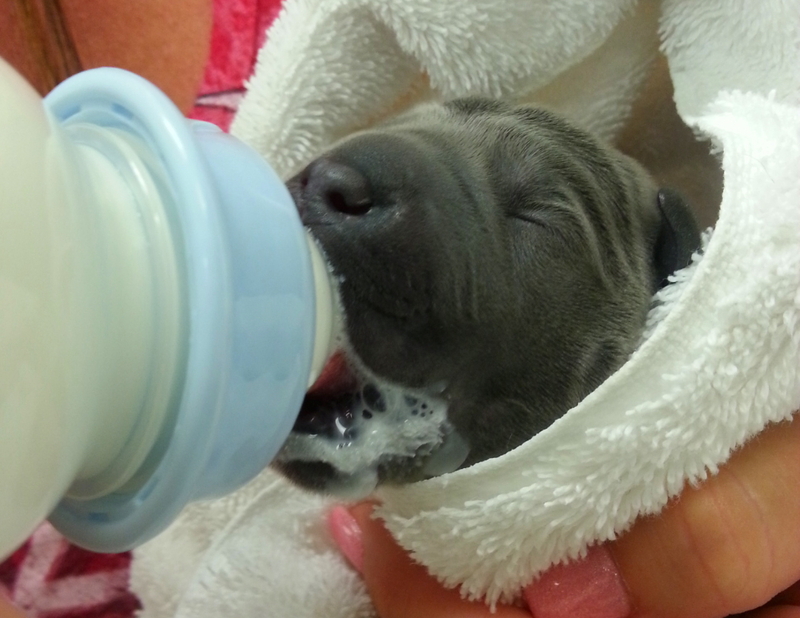 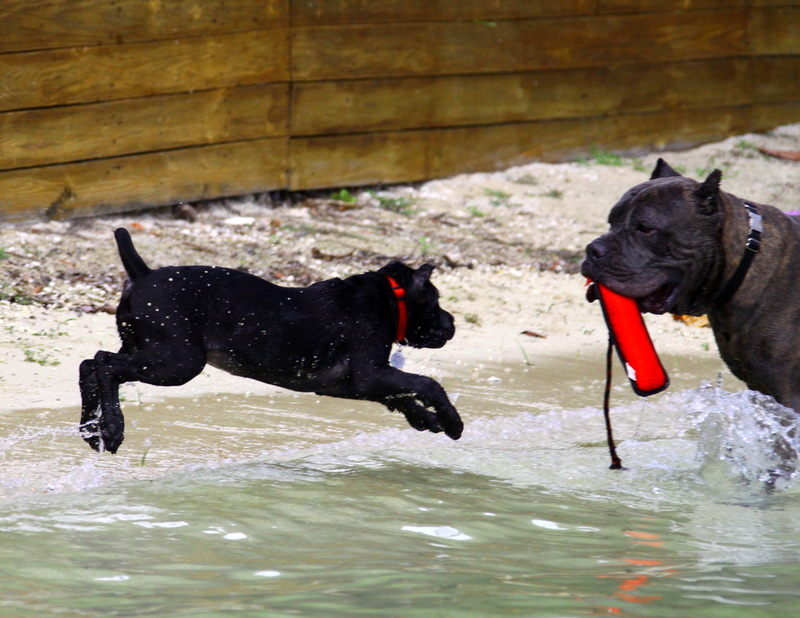 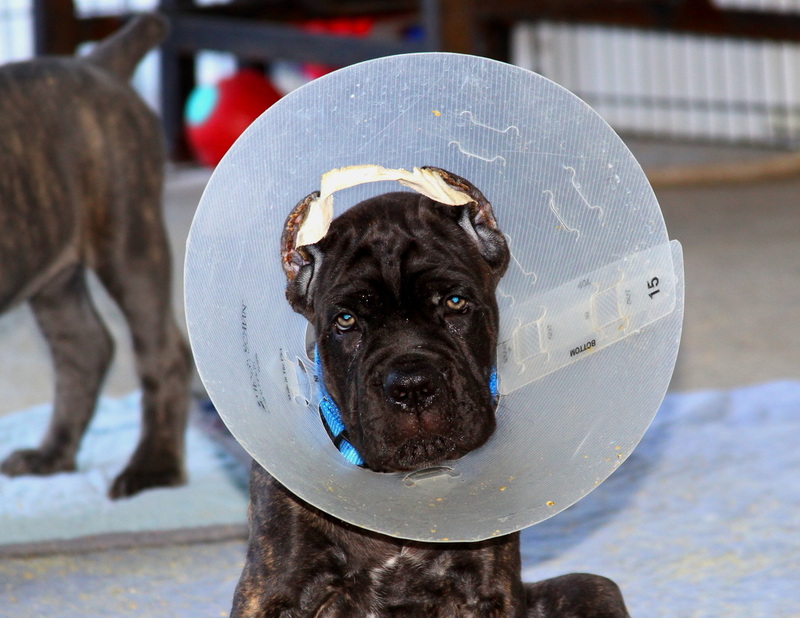 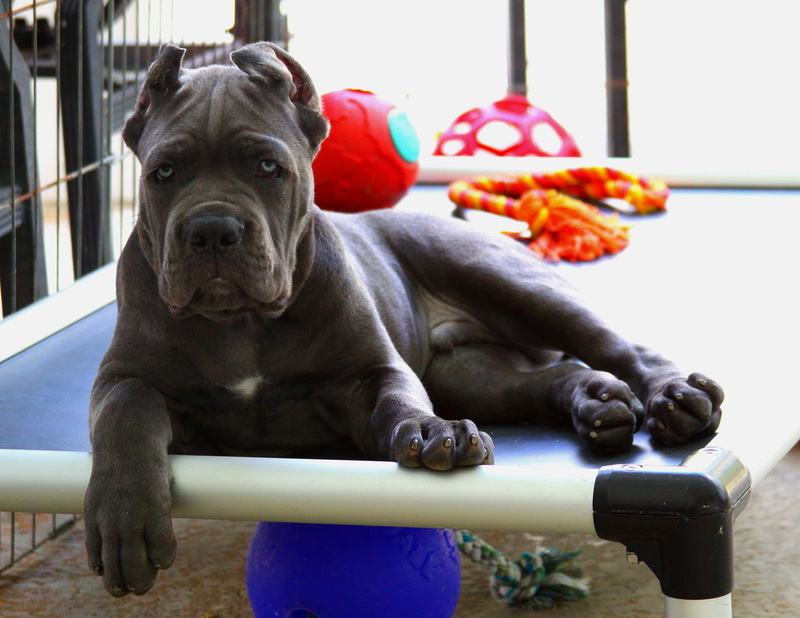 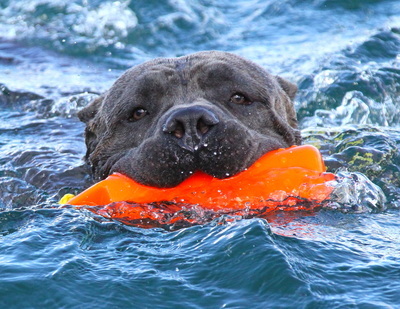 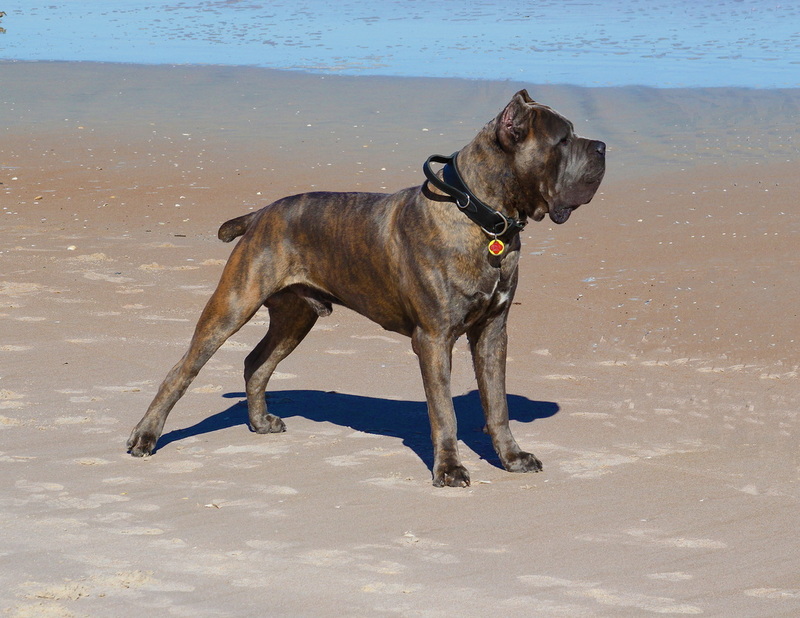 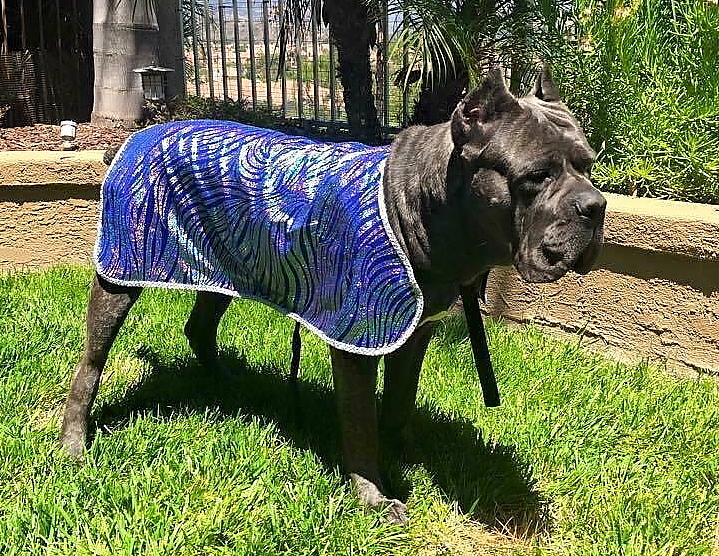 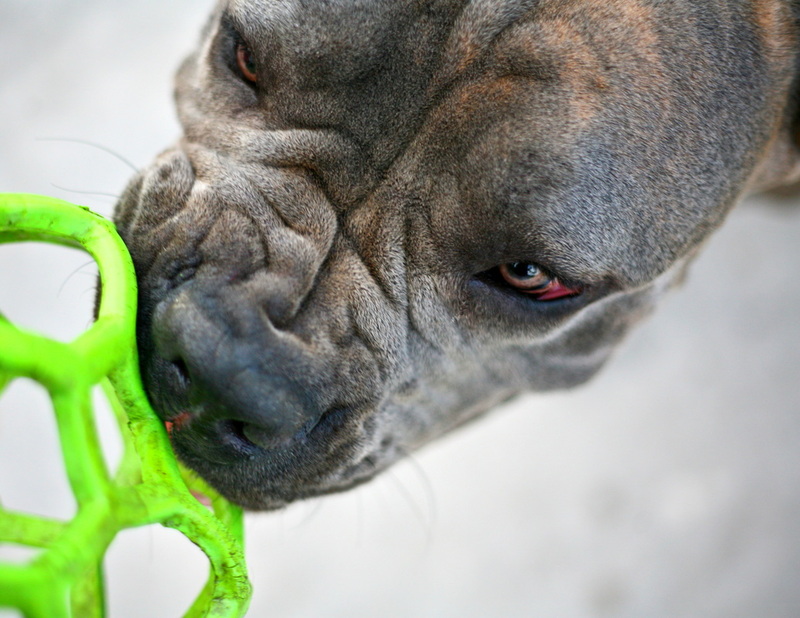 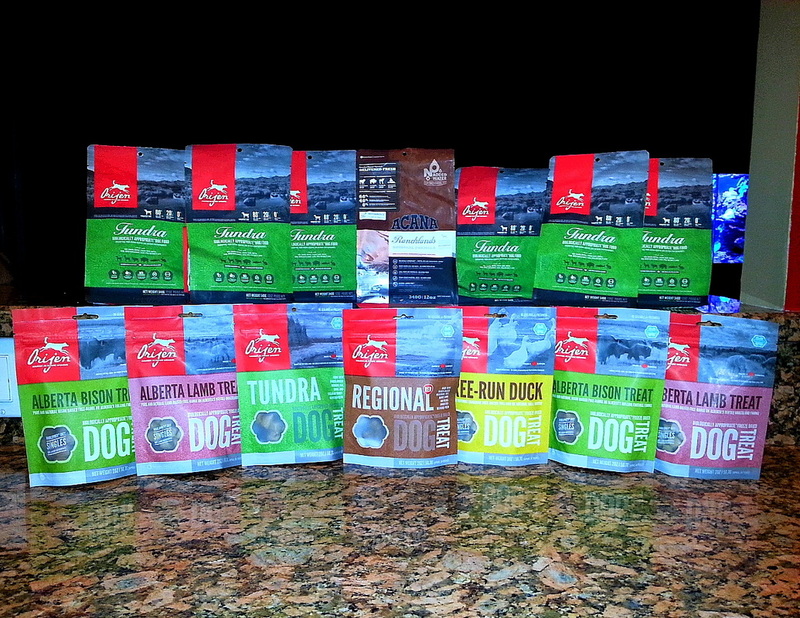 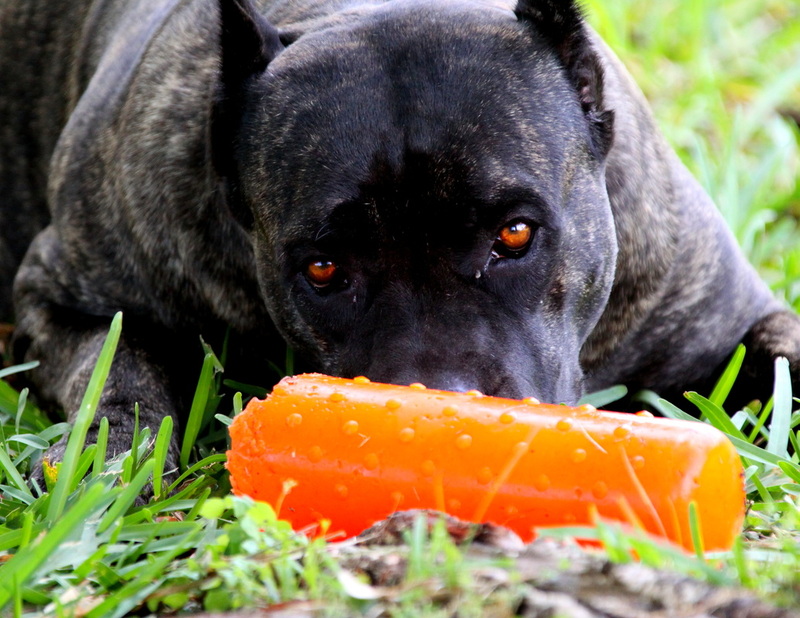 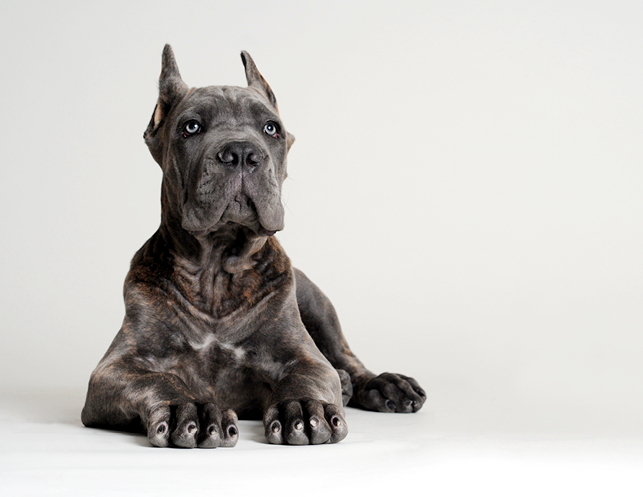 AT COSTA BEL CANE CORSO, WE BELIEVE IN KNOWLEDGE SHARING... which is why we have set up this page. 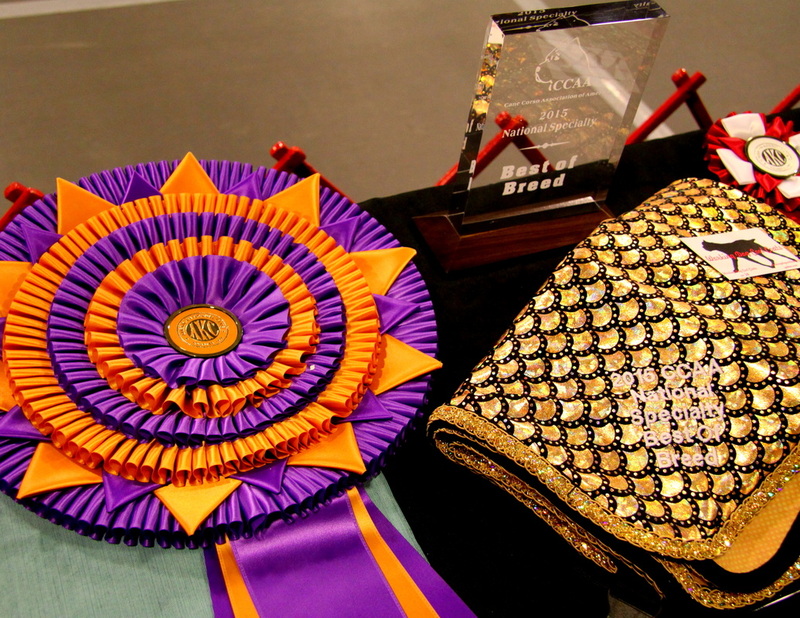 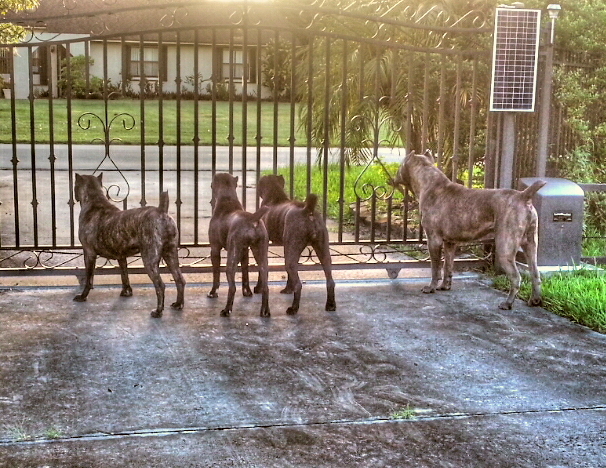 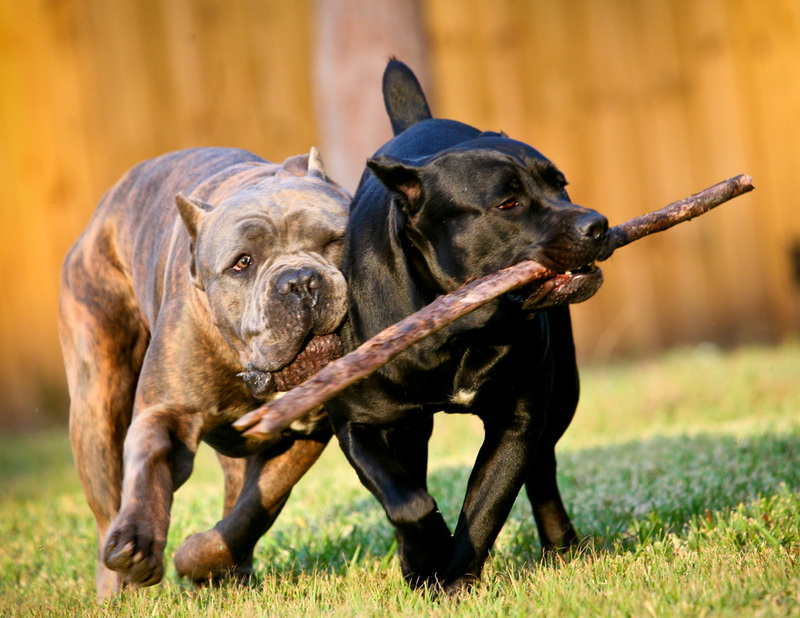 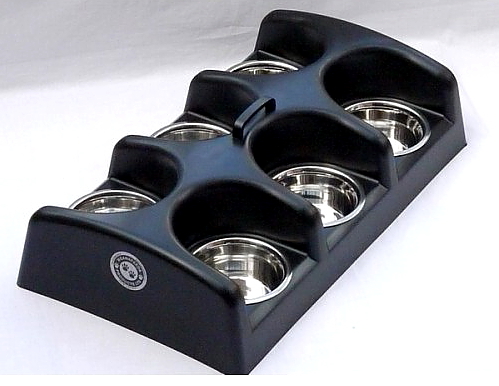 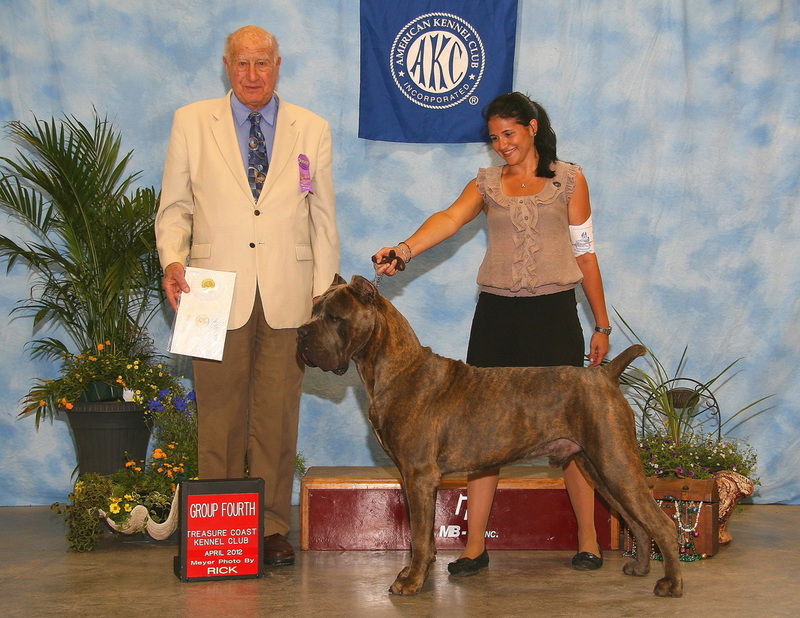 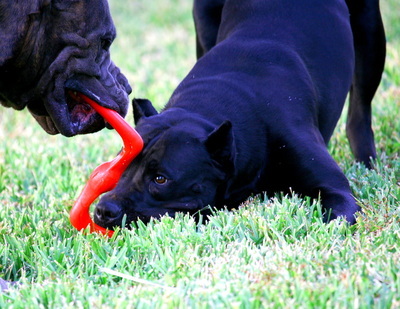 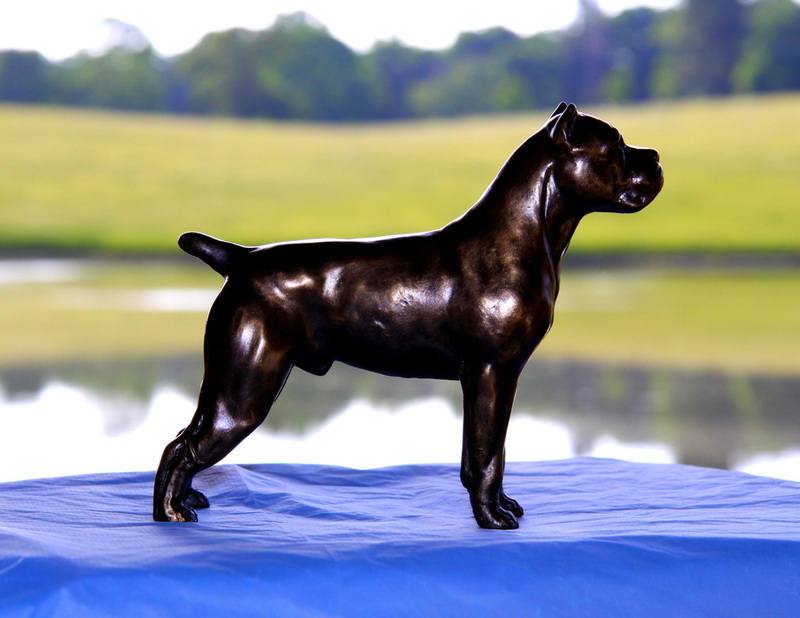 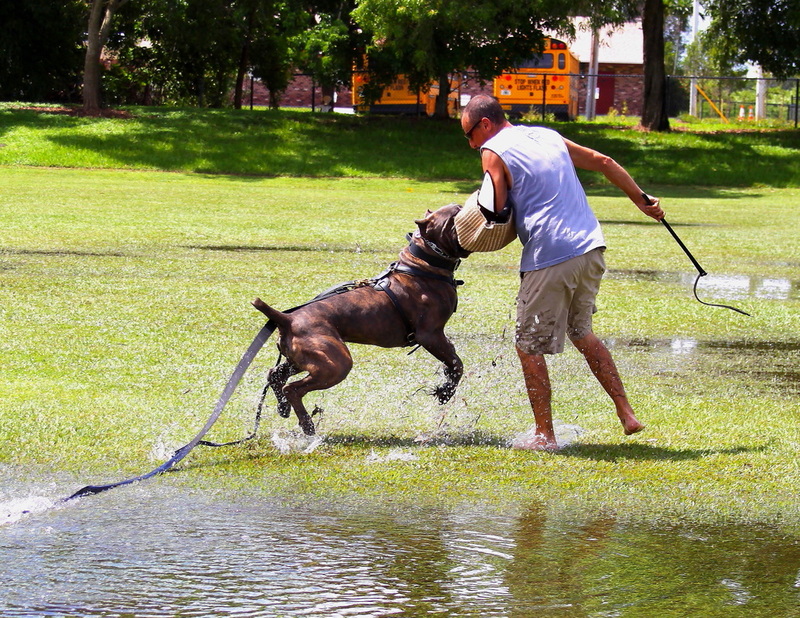 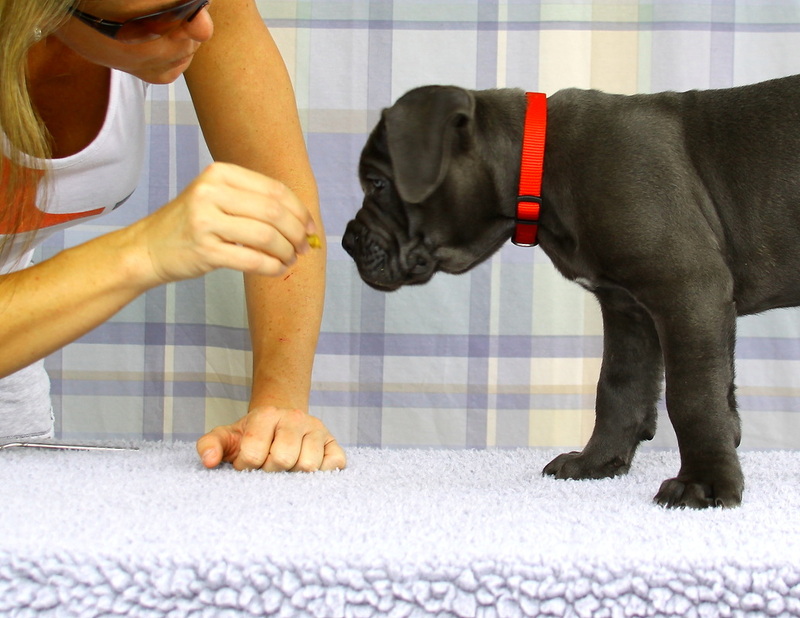 We practice the culture of sharing information, skills and expertise among fellow Cane Corso breeders, Cane Corso enthusiasts, our puppy families, friends and organizations because we truly believe that the Cane Corso village is small and we all need to work together for the benefit of our amazing breed. 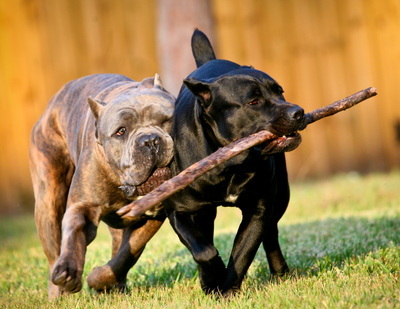 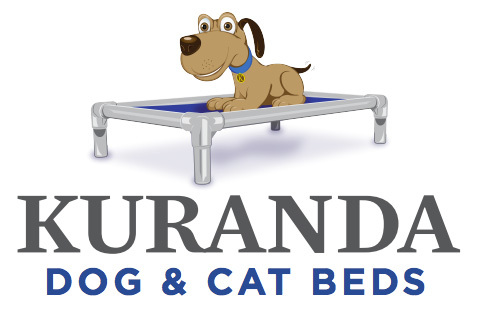 We hope that the articles and links we are sharing will serve as valuable resources to you. 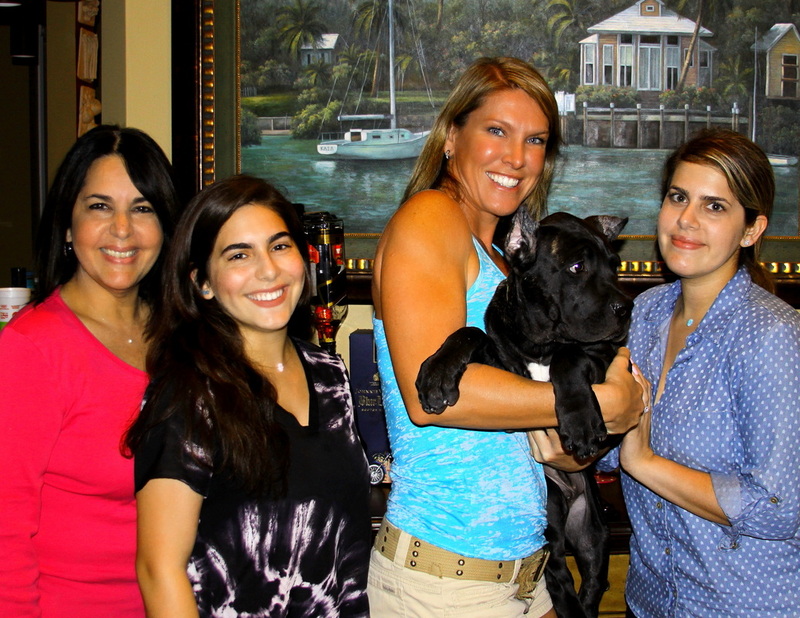 Thank you for taking the time to learn!